Soundgarden split acrimoniously after the 1996 release of Down On the Upside, but they always seemed a band ripe for reunion, and not just because Chris Cornell flailed through his new-millennial solo career. Soundgarden always seemed a band built for the long haul, destined to have their love of '70s metal roots overtake their punk roots. That's what happened with their 1994 breakthrough, Superunknown, and that's where Soundgarden return on their 2012 reunion King Animal, acting like nothing -- not even the murky Down On the Upside -- happened in the ensuing 18 years. As heavy as it is -- and it is, the slower songs either being dirges or semi-psychedelic swirls; the burnished introspections of Cornell's solo work have been banished -- King Animal is a big, bright album, executed with precision and professionalism. The bandmembers sound older, not quite as loud, and possess a keener sense of good taste, and it sounds as if they've aged together, which is a testament to their innate chemistry. 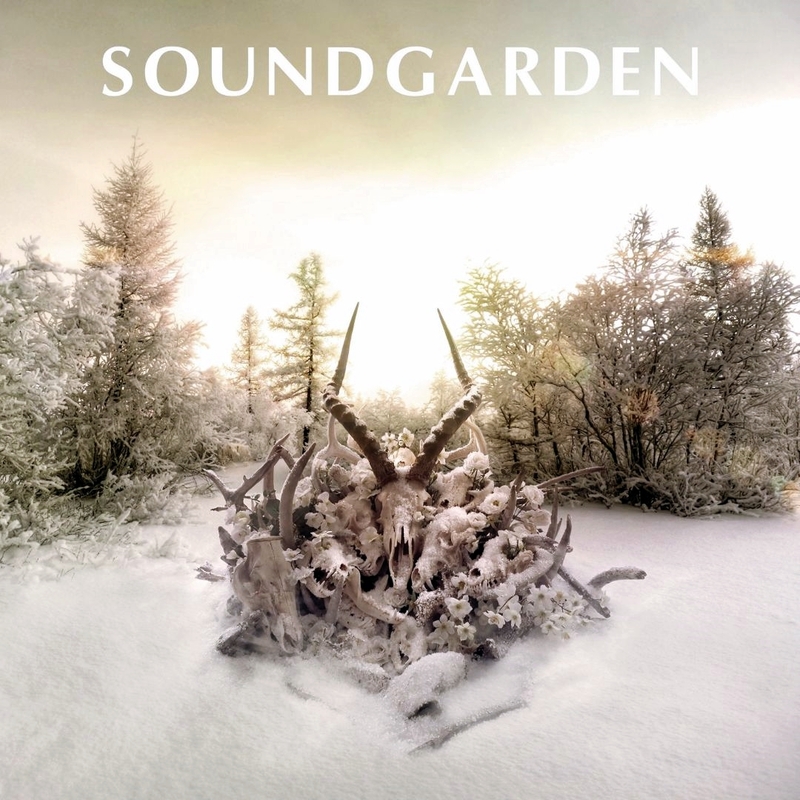 Simply put, Soundgarden sound like they belong together; Cornell sounds richer, fuller when anchored by drummer Matt Cameron, bassist Ben Shepherd, and the deceptively sinewy and brainy guitarist Kim Thayil, whose presence has sorely been missed over the past decade. Apart from the occasional lapse of smutty humor, all of Soundgarden's signatures are in place, and it's a pleasure to hear Cornell's modulated wail, just as it is to hear Thayil's brawny riffs tangle with Cameron and Shepherd. All this is apparent upon the first listen, and if it does take some time for the songs of King Animal to sink in, that doesn't diminish the album in the slightest: this is a surprisingly strong reunion, one that puts the band back on the track they abandoned long ago.